Striking hand-painted illustrations and enlightening commentary bring this masterpiece to life. 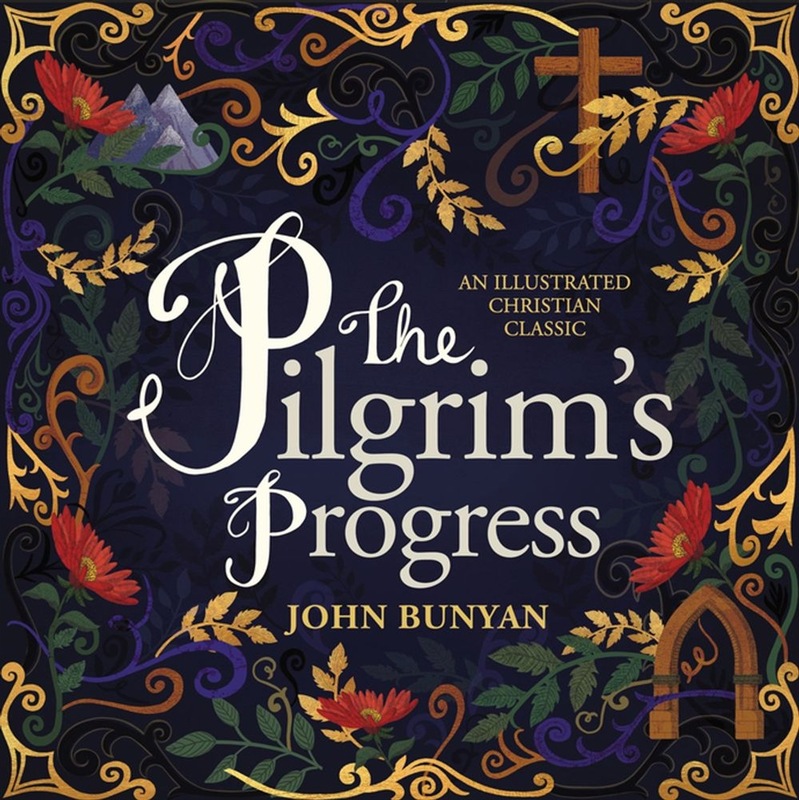 Penned from Bunyan's jail cell, *The Pilgrim's Progress *evocatively depicts a story of struggle, perseverance, and faith. With annotations and art throughout, this edition invites you to discover anew the richness and nuance of this beloved classic. Originally written for the everyman, John Bunyan's Christian classic has since found its way into the libraries of scholars and universities as well—a true masterpiece for the ages. Its historical richness, eloquent symbolism, and stunning prose have withstood the test of time, and this new edition helps readers appreciate the timeless beauty found in Bunyan’s words. For longstanding fans of Bunyan's tale, or for those encountering it for the first time, this illustrated edition offers new beauty and insight. Fans of the text will love the gorgeous hand-painted scenes at the start of each chapter, and readers will gain a deeper understanding of the allegory from the annotations embedded across every chapter of this classic tale. *The Pilgrim's Progress *has inspired readers across the centuries to persevere in their faith. Since its publication in 1678, this book has been translated into more than 200 languages. It's a worldwide bestseller, second only to the Bible, and it has become a hallmark among scholars and theologians around the globe. A staple for any home library! 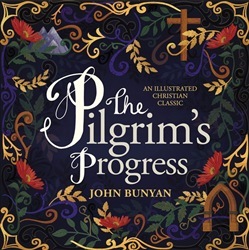 Acquista The Pilgrim's Progress in Epub: dopo aver letto l’ebook The Pilgrim's Progress di John Bunyan ti invitiamo a lasciarci una Recensione qui sotto: sarà utile agli utenti che non abbiano ancora letto questo libro e che vogliano avere delle opinioni altrui. L’opinione su di un libro è molto soggettiva e per questo leggere eventuali recensioni negative non ci dovrà frenare dall’acquisto, anzi dovrà spingerci ad acquistare il libro in fretta per poter dire la nostra ed eventualmente smentire quanto commentato da altri, contribuendo ad arricchire più possibile i commenti e dare sempre più spunti di confronto al pubblico online.